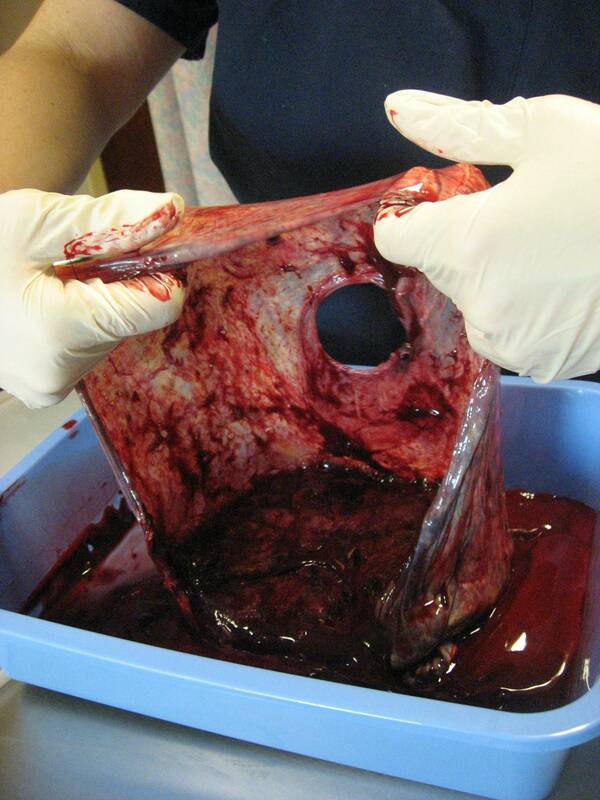 This is the placenta and what olivia was in. Nathan and Delilah are so big!!!! I know they'll be an awesome Big Brother and awesome Big Sister!!! !